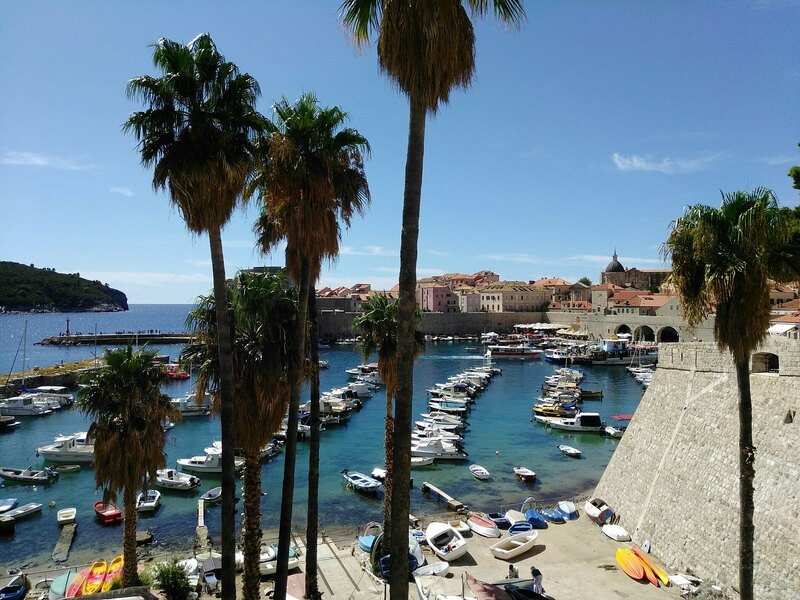 Our 6th day onboard the Windstar Star Breeze cruise took us to Dubrovnik (Croatia). 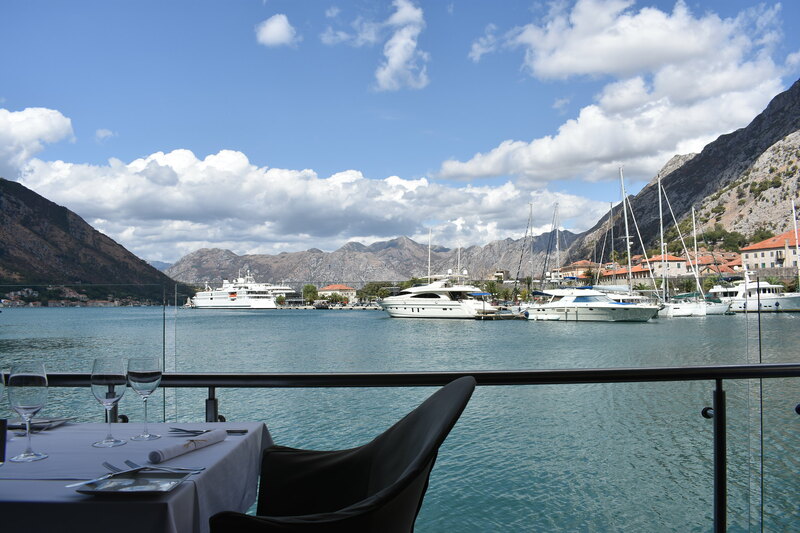 Our 5th day onboard the Windstar Star Breeze cruise took us to Kotor (Montenegro). 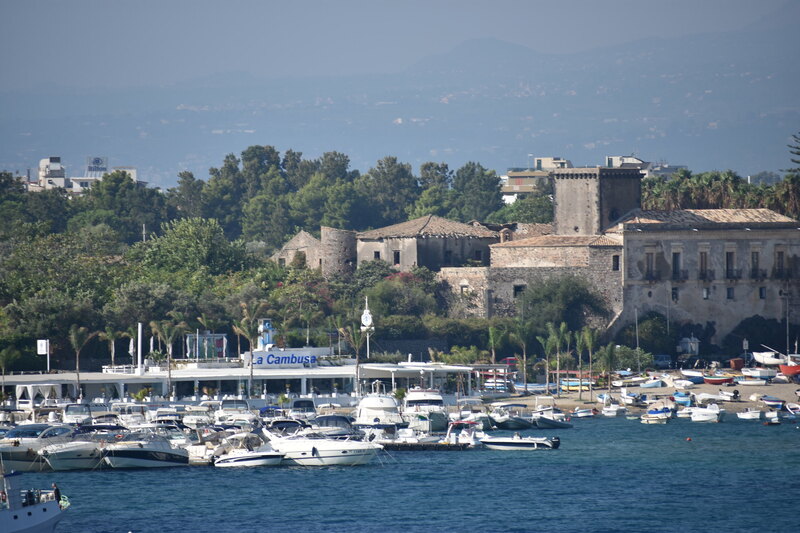 Our third day onboard the Windstar Star Breeze cruise took us to Giardini Naxos (Italy). 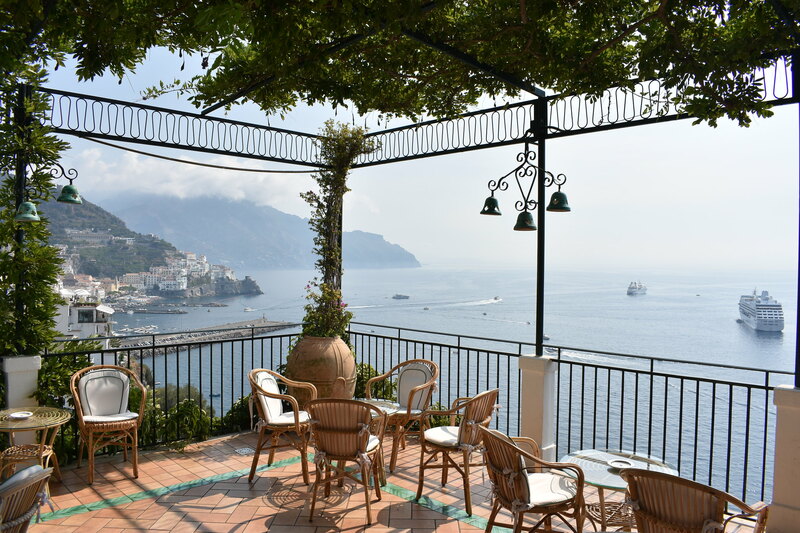 Our second day onboard the Windstar Star Breeze cruise took us to Amalfi (Italy).